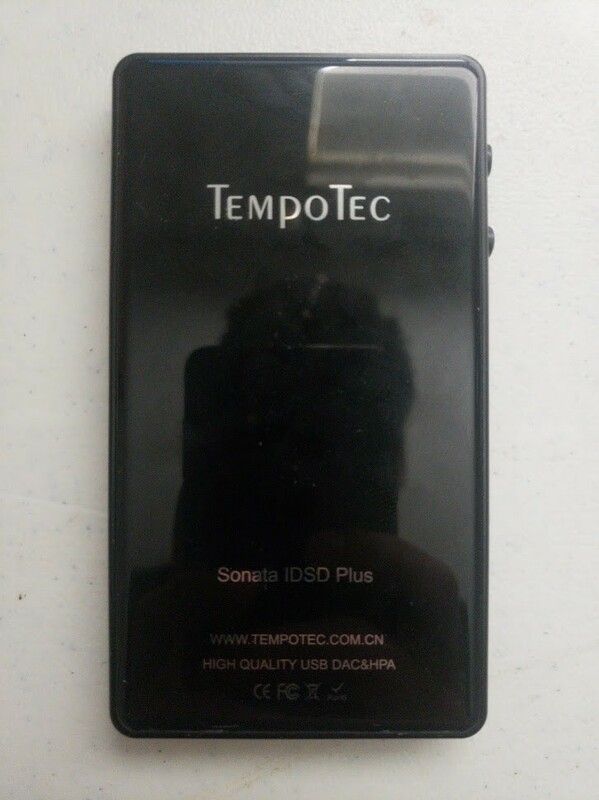 Today, I decided to do a Teardown of the new Tempotec Sonata iDSD Plus unit I received to compare the internal components to my previous Tempotec/Hidizs DAC. The unit is identical from the outside, so I did the same teardown process I did before for this new unit. The best way to open it is to use a sharp object to very careful try to detach the glass. To my surprise, this new unit wasn’t glued entirely. It felt as if the glass was just placed on it, with some simple glued tape behind. 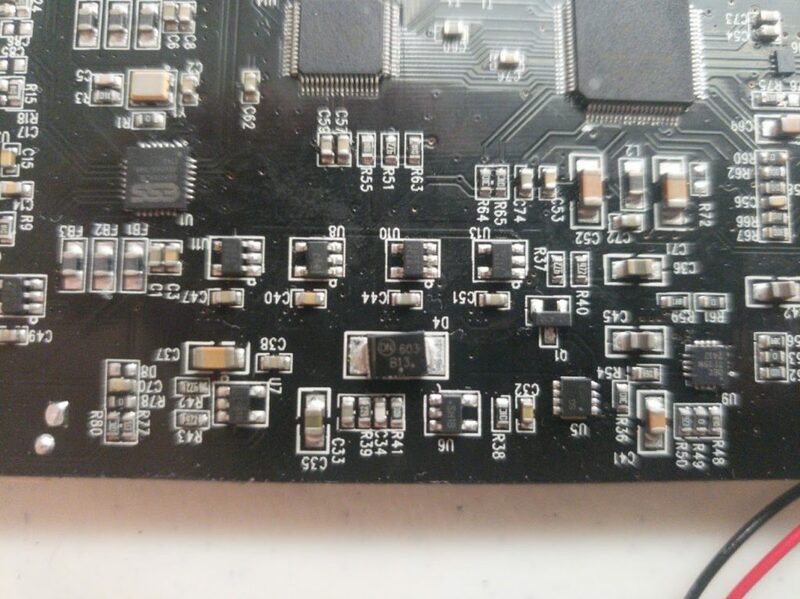 It’s pretty much identical to the previous Tempotec iDSD Plus unit, except that a quick look reveals that there’s no capacitor at the C46 mark. It’s missing in the new unit, as can be seen in the photo above. And above you can see it in the previous unit. 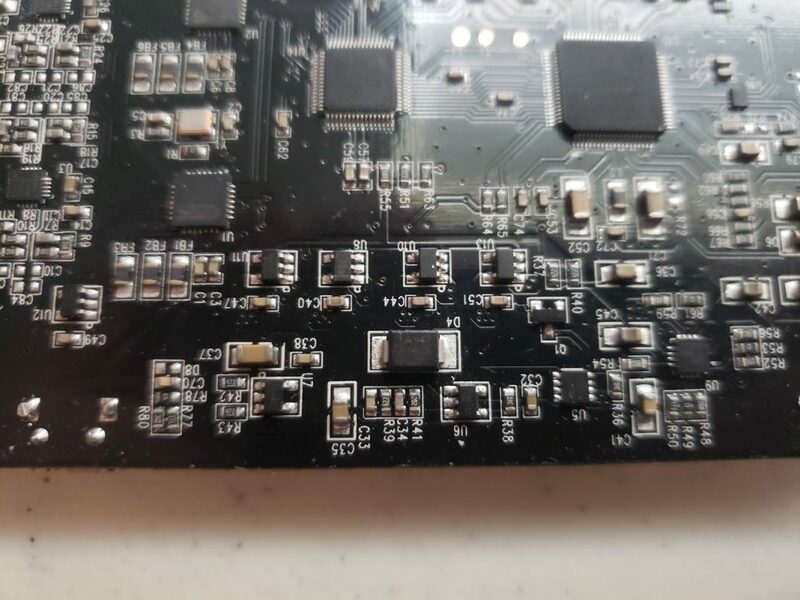 Taking a look at the actual DAC printed circuit board, it also look pretty much identical. 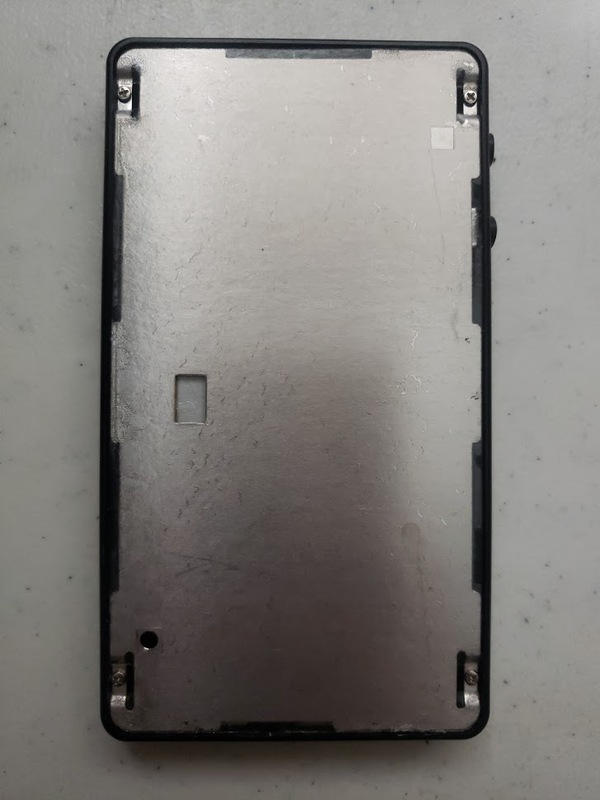 I didn’t noticed any difference at first sight, but it does has an IC changed. You can see that one is straight. It seems that these 2 changes have fixed the Blue LED problem for the new units, and that’s great! 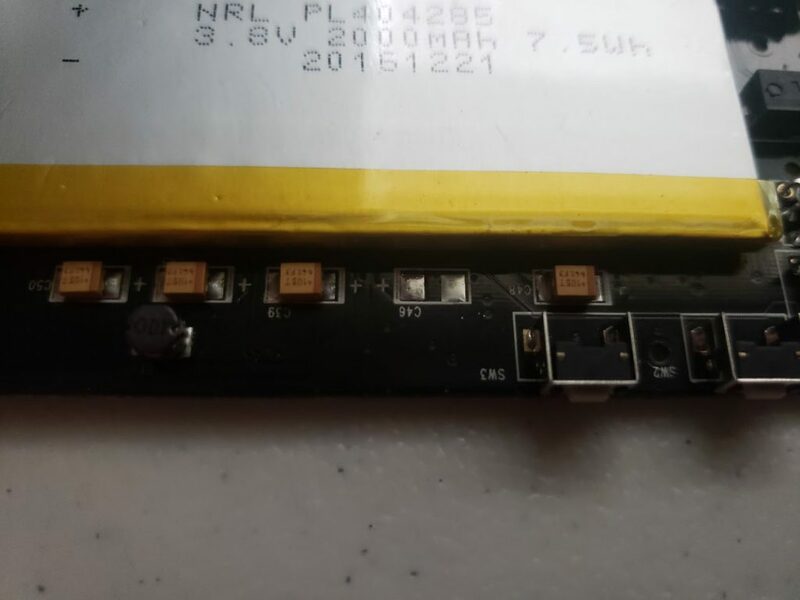 They didn’t did a new board revision, and instead they just switched the D4 IC and removed the C46 capacitor. 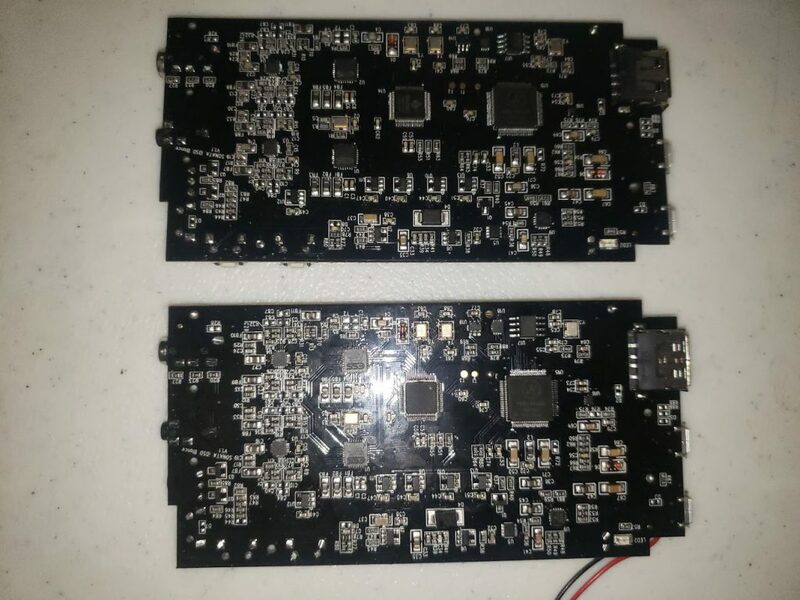 Both boards have the same V1.1 revision written in it. 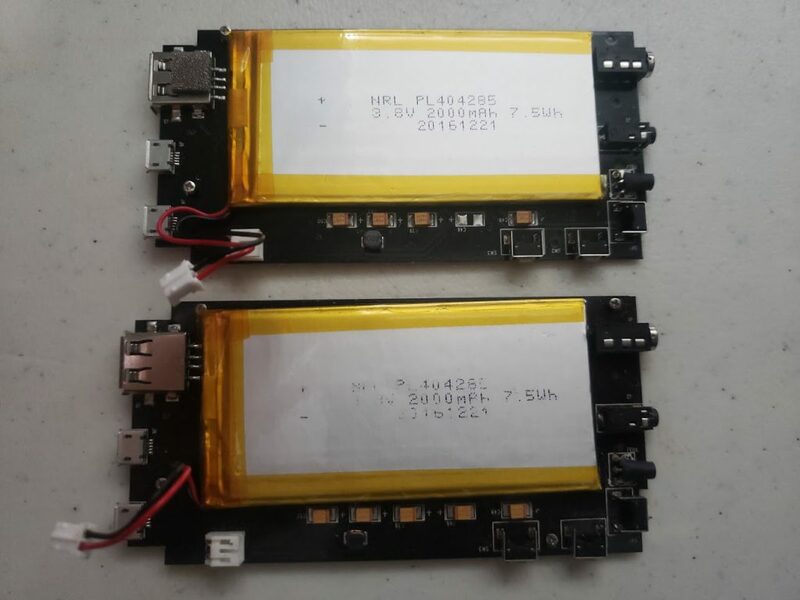 The battery is the same. Ironically, they also have the same dates. I wonder if Tempotec had to fix old units by hand, sealing it, and selling them as new, or if these are returned units which have been refurbished. 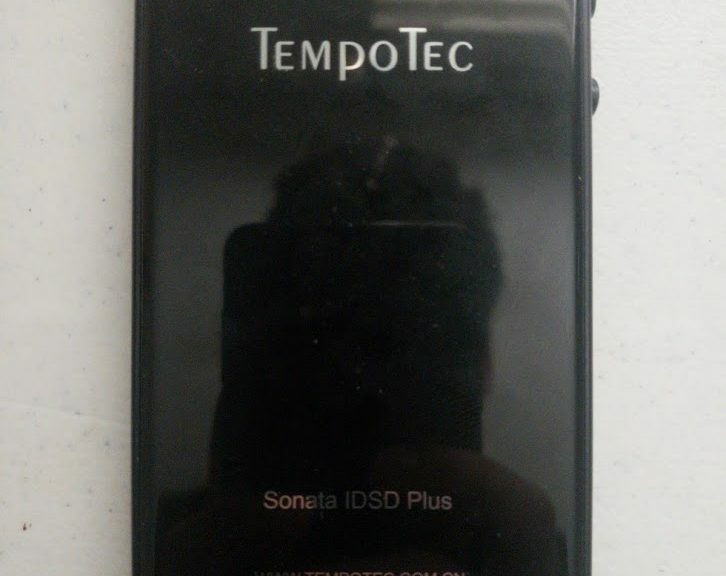 Either case, the new Tempotec iDSD Plus works fine, charges fine, and has an excellent sound. I did, however, noticed that the new unit sometimes have both Green and Red LED turned on simultaneously, making it seem to be orange. The unit doesn’t work at all when this happens. It seems to work again after I charge the unit a bit. 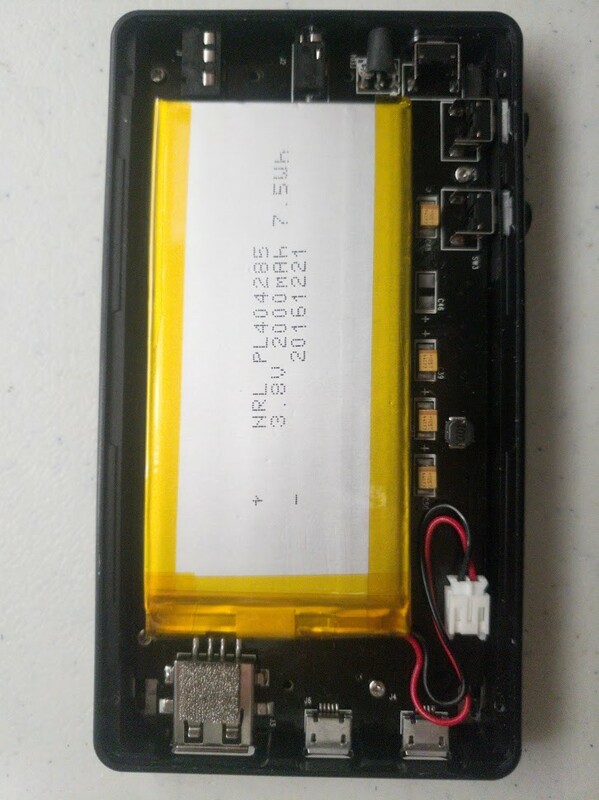 It makes me wonder if it may have to do with the battery voltage when it gets low. While this has been happening rarely, it may represent another underlying problem with this DAC. 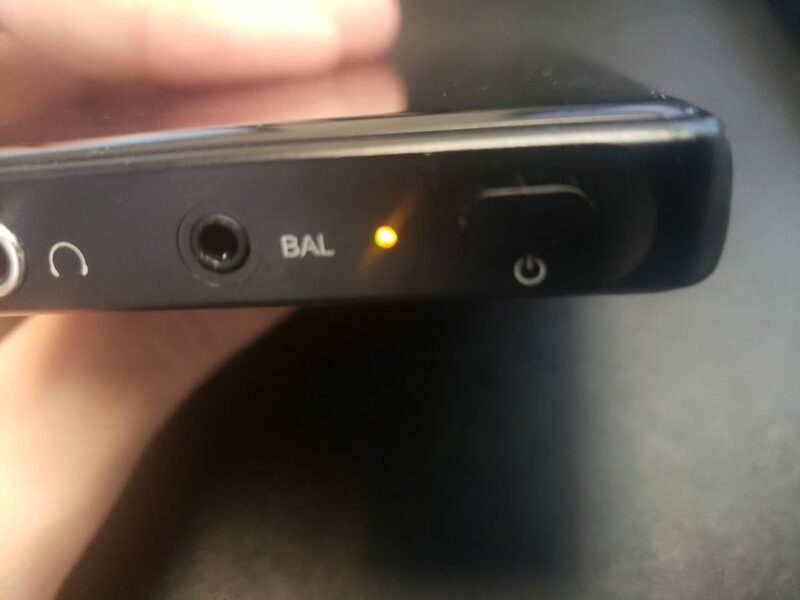 I’ll, of course, keep using this DAC because it produces an awesome sound that I really like, and I’ll soon be receiving the newest Hidizs Mermaid MS1 and MS4 In-Ear Monitors which I’d love to use with this DAC. 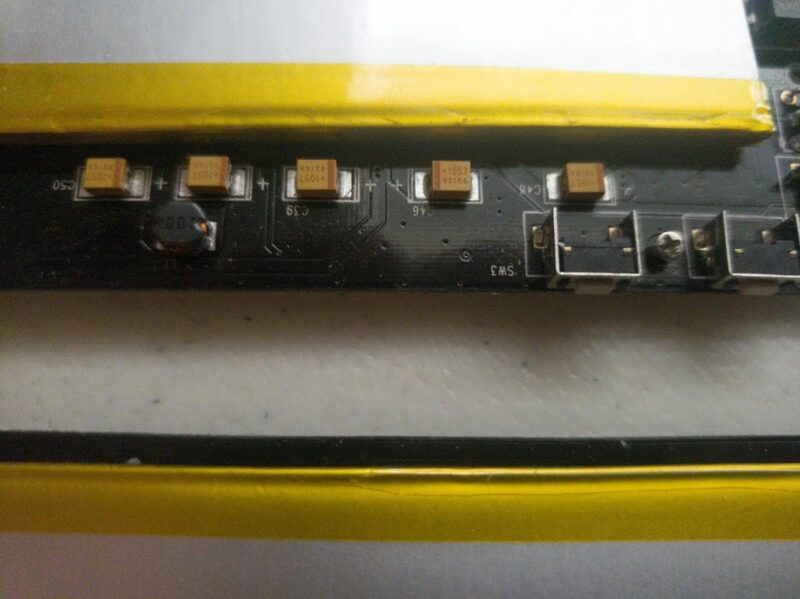 UPDATE 3/25/2019: Added closer pictures of the C46 capacitor.